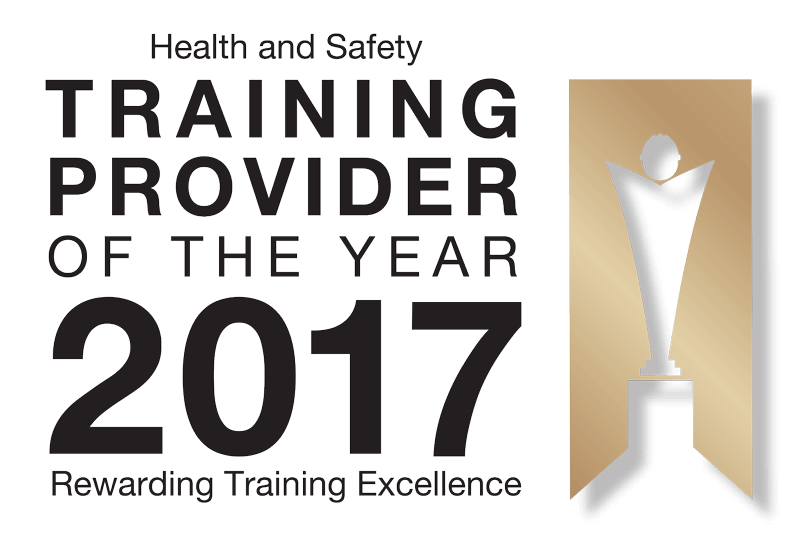 The importance of health and safety training in the workplace cannot be understated. It is crucial that all employees, supervisors, managers and anyone else in a position of responsibility be fully trained and aware of the risks that their job contains. The CCNSG Leading a Team Safely course is a thorough health and safety qualification that will convey these important skills. This one day CCNSG course is designed for supervisors and team leaders to improve their safety skills in the workplace. It will provide additional training to the CCNSG Safety Passport, in order to emphasise the pivotal role that team leaders have in establishing good safety and health procedures and practices. The course also includes a day of training for team leaders, which will cover all of the essential skills and qualities. These skills include interpersonal skills, the ability to plan and direct work safely and leadership. The CCNSG Leading a Team Safely training will last for one day and it provides a necessary introduction to managing small teams according to the guidelines and regulations of the Engineering Construction Industry. This CCNSG Safety Passport Scheme is officially endorsed by a number of ECITB member organisations, including several clients from the engineering, gas, oil and power sectors. Holding this safety qualification is a necessary requirement to work on site. This includes all self-employed workers, all the way up to directors. This course will cover these important topics in a way that is interactive and memorable for all participants. Throughout the course, delegates are encouraged to participate in the training, as this is a key factor in the learning process. This course is designed around the concept of “The Good Job” and all elements of “The Team”, “The Plan”, “The Job” and “The Good Job” will be explained in the training. Are There Any Prerequisites to Attend the Course? Yes. Attendees must have attended the original two day CCNSG Safety Passport and hold a valid/current certificate. In order to undergo this training, delegates should also have a good understanding of the verbal and written English language. Participants will need to present a photo ID and their National Insurance number. Two passport sized photographs are required as well.